Nikos is pioneer itself as one of the leading manufacturers and suppliers of Promotional Gifting in Mumbai Pune Maharashtra. Our offered range of promotional gifts is high in demand because these are widely used for the promotion of the company. You can easily put a logo or product and service image of your company on the gifting item. You can gift it to your staff members, clients or business associates or many other persons for the motive of promoting your business. Our wide range of custom Promotional Gifting for clients and employees includes Pens, Laptop Sleeves, Candles, Mugs, and T-Shirts and so on. We offer them in different specifications, so, that every customer will get the product of their choice as per their requirement. 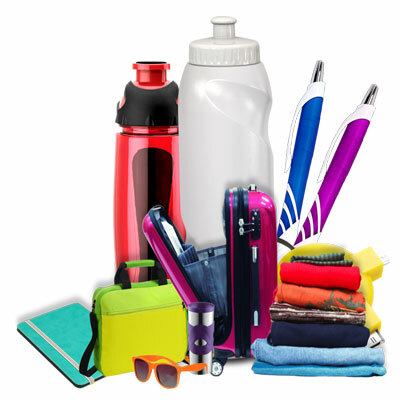 Being prominent Promotional Gifting suppliers and manufacturers, we give assurance that you will never get the chance of complaining and receive only the gift item you are actually looking for. So, what are you waiting for? Send enquiries now.